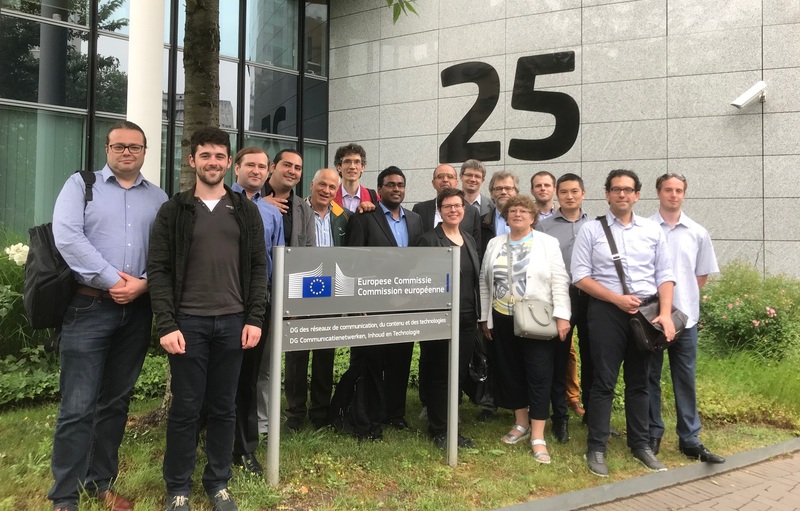 Over 33 months, 15 partners from 9 countries collaborated in the European 5G PPP research project COHERENT to design and develop an open, unified and programmable control framework for 5G heterogeneous radio access networks. 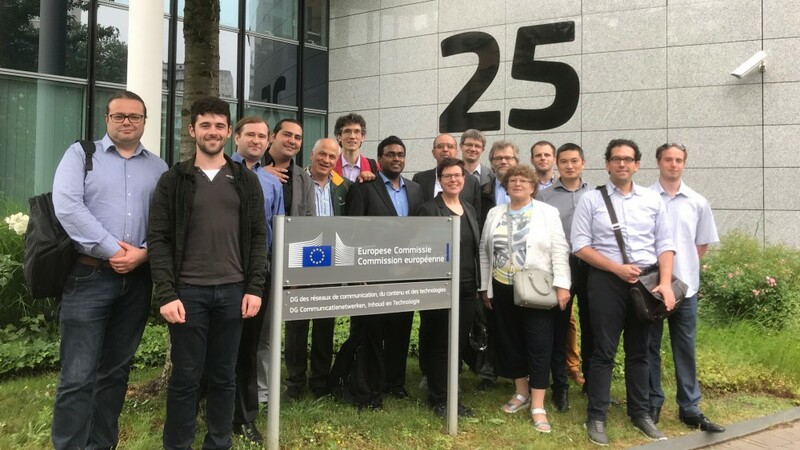 The project completed with outstanding results, which the partners presented to the European Commission at the final technical review in Brussels on 1 June 2018. The project officer and external reviewers were impressed by the project publications, standardization contributions, open source software and project demos, and congratulated the project members for their excellent performance. The key results are outlined in several deliverables, which can be downloaded here. The publications are available here. Links to Open Source Codes can be found here. An overview of standardization efforts is available here. We would like to thank the project team for their great effort and all the collaboration partners for their support!